WASHINGTON, DC – The National Glass Association today announced its inaugural Architects Forum, to be held in conjunction with GlassBuild America: The Glass, Window & Door Expo™. This educational program is set for September 13 - 14, at the Georgia World Congress Center in Atlanta. 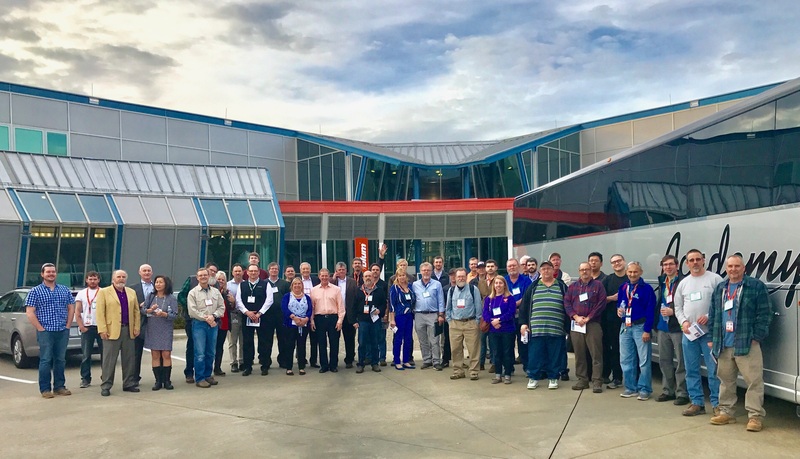 Presented by the National Architects Committee, the 1st Annual NGA Architects Forum was created specifically for architects and key project managers to share information about the glazing and fenestration industries. The event will feature dynamic and informative speakers and breakout sessions, peer-to-peer sharing and fresh updates on challenging topics affecting the industry. In addition to earning AIA learning units and touring the show floor, architects can build lasting relationships with industry colleagues during a networking reception. The forum capstones with two seminars on September 14 where additional LU’s will be offered. Edward Mazria is Founder and CEO of Architecture 2030, a non-profit, non-partisan organization established in 2002 in response to the climate change crisis. Architecture 2030’s goal is to achieve a dramatic reduction in the greenhouse gas emissions of the U.S. and global Building Sectors by changing the way buildings and developments are planned, designed and constructed. Kai-Uwe Bergmann, an Associate Partner with the Bjarke Ingels Group (BIG), will speak on “Bridging the Gap from Utopia to Reality.” Bergmann is a LEED AP-certified architect with vast expertise on major commercial projects worldwide. He is a frequent lecturer and global ambassador for BIG, a Copenhagen-based group of architects, designers and thinkers operating within the fields of architecture, urbanism, research and development. The Architects Forum is presented by the NGA in conjunction with the American Architectural Manufacturers Association (AAMA) and is sponsored by Petersen Aluminum. GlassBuild America is organized by the National Glass Association, in partnership with the Glass Association of North America, the American Architectural Manufacturers Association, the Insulating Glass Manufacturers Alliance and the Bath Enclosure Manufacturers Association. 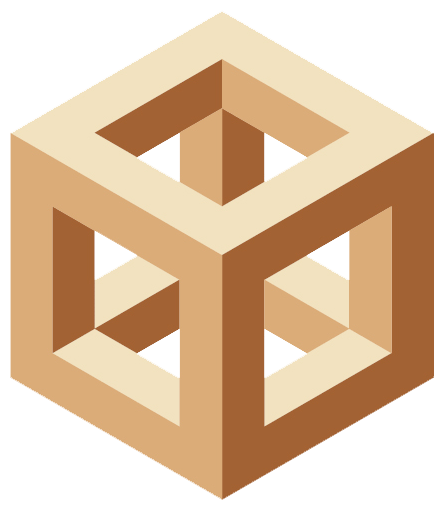 GlassBuild America is a member of the Global Fair Alliance. Founded in 1948, the National Glass Association is based outside Washington, DC, and representing over 2,000 member companies and locations, NGA offers certification, education and training, including MyGlassClass.com – a state-of-the-art online training resource. NGA publishes the industry’s leading trade magazines: Glass Magazine® and Window & Door®; and e-newsletters: e-glass weekly™ and WDweekly™. In addition, NGA serves the industry and general public with its Web sites. Since 1936, AAMA has been dedicated to the promotion of quality window, door, curtain wall, storefront and skylight products. AAMA began offering the original third-party product certification program over 40 years ago to provide manufacturers with the means to independently demonstrate product performance to their customers via the AAMA Certification Label. Our membership includes almost 300 fenestration product manufacturers and their material and component suppliers and over 100 professional and technical consultant members. As the leading trade association representing both the residential and commercial sectors and all framing materials, AAMA continues to lead efforts to improve product, material and component performance through standards development and third-party validation.